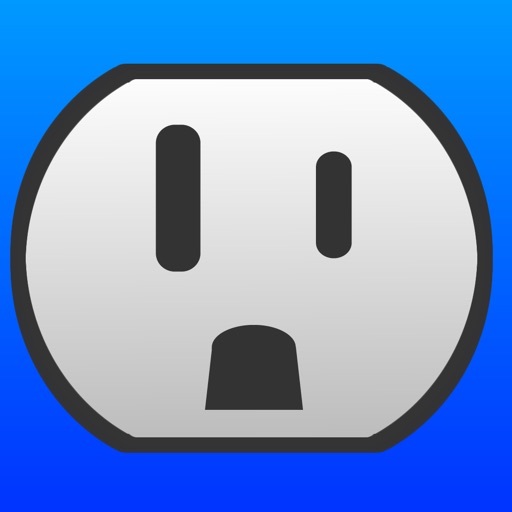 Download Remote Outlet free via AppsHawk. 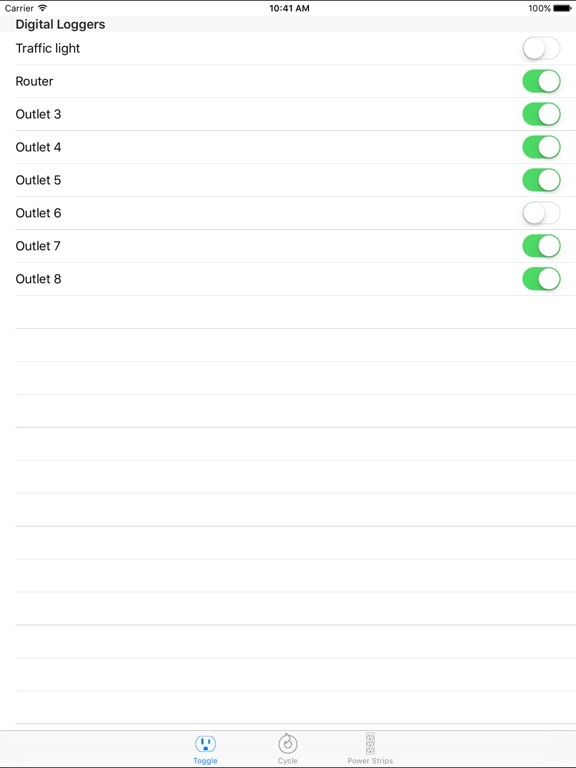 An iOS interface to Digital Loggers' Web Power Switch. 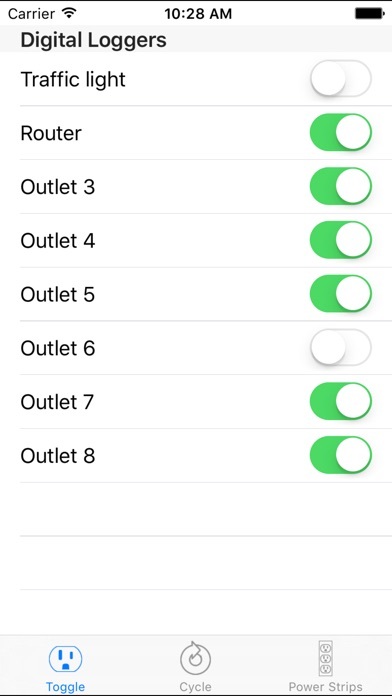 Easily add and control multiple Power Switches, and turn on and off outlets remotely from your iPhone or iPad. Requires access to Digital Loggers' Web Power Switch. Obviously.